1 1/2" x 1 3/4" x 6"
Dalbergia latifolia is a beautiful wood with violet purple hues and dark streaks. Selling under the names of East Indian Rosewood, Sonokeling, and Indian Rosewood. 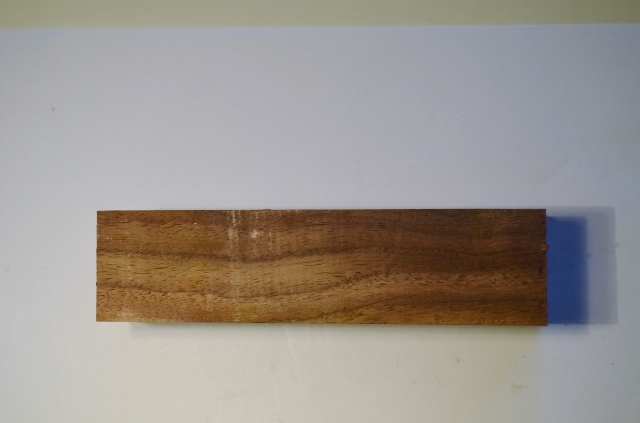 A true rosewood that is a good substitute for Brazilian rosewood. Once plentiful, it is becoming less common and is usually exported in small sizes. Getting this size for handle blocks is uncommon.